Over the last several years, we've discovered the Dallas Cowboys roster building plan of attack. Sign inexpensive free agents to fill holes on the depth chart to all you freedom in the draft to draft according to your draft board to build your team with the best rookies possible. They don't want to be a team that is hamstrung with bad veteran contracts, like the Washington Redskins generally are. It's through the draft that we see the Dallas Cowboys overhaul position groups. Whether it's the offensive line, defensive backs, wide receivers, or linebackers, the Cowboys use the draft to make big changes at a position group that needs rebuilding. And they do it well. One could argue that no team in the NFL has reaped as much reward as the Dallas Cowboys have through the draft. Look to the starting lineup from the divisional round. 18 of the Cowboys 22 starters were players the team had drafted. That's there M.O. We can assume that the Cowboys will continue to be excellent when it comes to the draft, there comes a time where you need to divert a bit from your philosophy and use free agency to supplement what you've already been doing. While many in Cowboys Nation still have reservations about the Dallas Cowboys moving forward, you can't look at this team and not see a team that will be in contention for a long time. They're a team that has won the NFC East and been to the playoffs in two of the last three seasons, led by their youth movement. According to Pro Football Reference, the average age of the Dallas Cowboys roster right now is 25.7. They are one of the three youngest teams in the NFL. They were the youngest team in the playoffs in 2018. 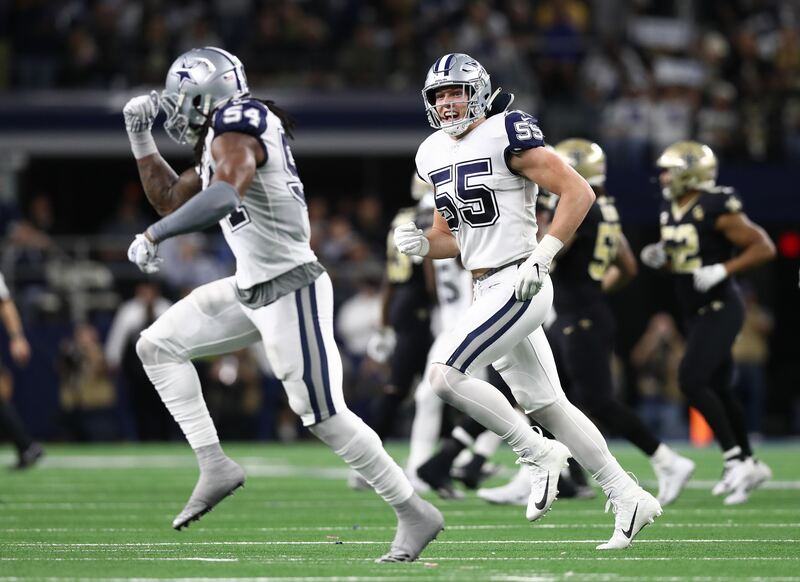 They have a core that will continue to grow together and contend while several of their oldest players are unlikely to return next season in Sean Lee, Terrance Williams, Cole Beasley, and perhaps even Tyrone Crawford. 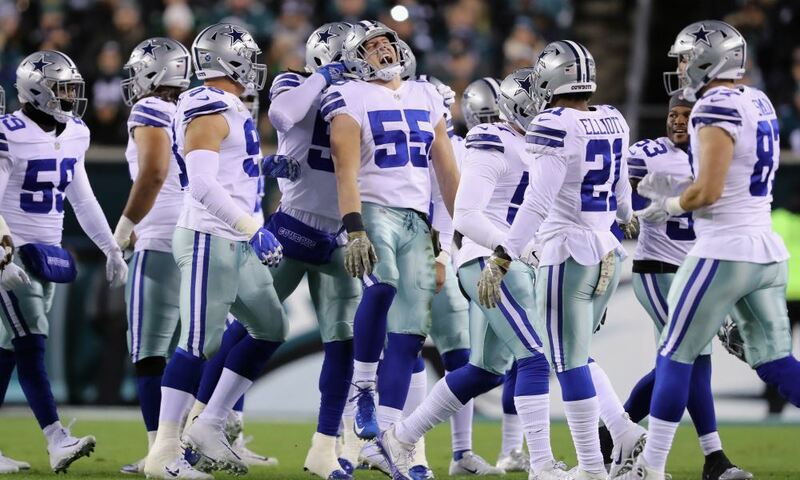 The Dallas Cowboys despite being the youngest team in the playoffs, went to the divisional round, lost by a score and had a chance to get the ball back at the end of the game. This team is close and now is the time to make a splash to bring in some of the elite talent that's out in the free agent market. 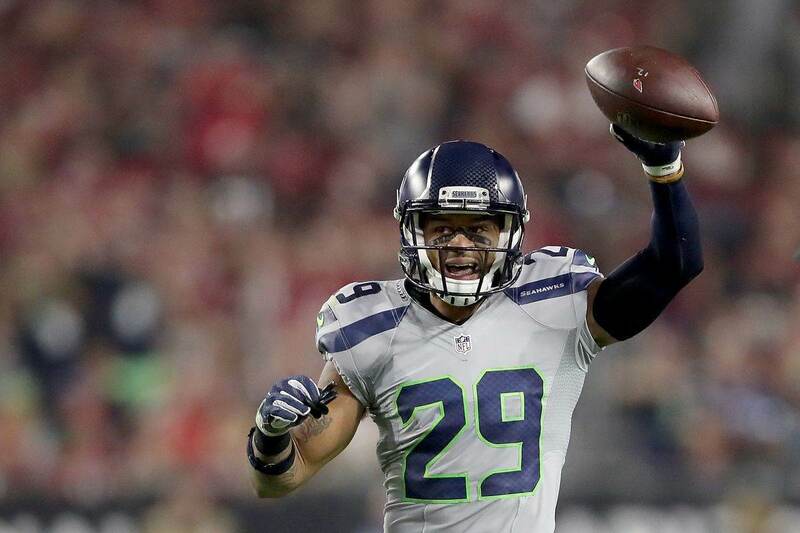 Earl Thomas, Landon Collins, Gerald McCoy, Ndamukong Suh, and Tyrann Mathieu are all players that could make sense for a defense that was top five in scoring in 2018. Getting to the playoffs isn't as easy as some would lead you to believe. 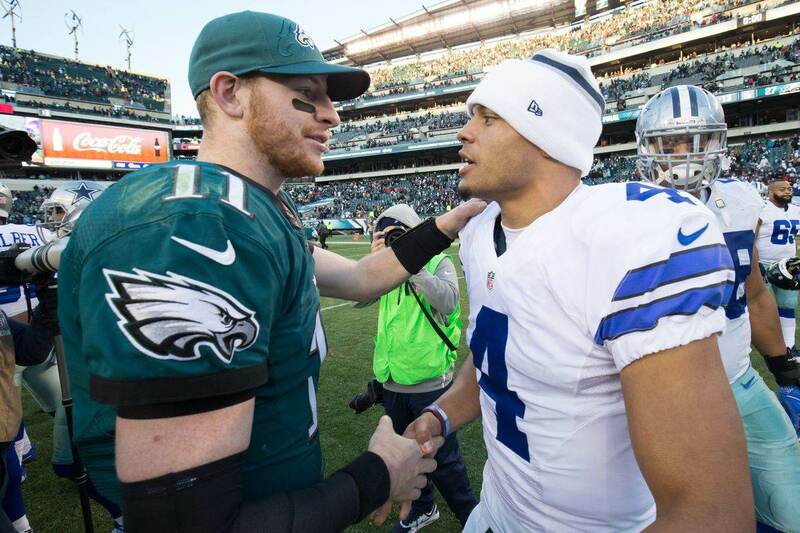 Repeating as NFC East Champions has become nearly impossible. No team in the NFC East has been a back to back winner since the Philadelphia Eagles won it four times in a row from 2001-2004. History suggests that the Dallas Cowboys will have an uphill climb in their quest to win the division and get back to the playoffs. As a team that has gone 32-16 in the last three seasons, they are going to stay in contention with their young nucleus, but as we saw in the divisional round loss, both the offense and the defense could use some more fire power. The Dallas Cowboys front office decision makers of Jerry Jones, Stephen Jones, Jason Garrett, and Will McClay approach free agency like a poker player just trying to "make it to the money" in a poker tournament. When you're playing poker just to make it to the money, you play more conservative than you might otherwise. You fold hands that you shouldn't fold. Well, the Dallas Cowboys have been dealt 'Ace - King suited' and need to approach the 2019 free agency like they have the best hand. With $54 million in cap space, it's time to put that money to work to get them a step closer to that sixth Lombardi Trophy.